Hey guys and gals, happy Friday 😦 Today is extremely bittersweet for me. You see, my kids were on spring break all week and working from home with them here isn’t as easy or fun as it sounds so I decided to take the week off too. Yes, vacation! Even if we didn’t do anything or go anywhere, the fact that there was no school or work was enough for us. But alas, here we are, it’s the last day of my vacation and I’m back at work next week. While I love my job, I enjoyed being off, staying up late at night, sleeping in until all hours of the morning and napping throughout the day, it will be missed. I was also able to get caught up on some swatching, but ‘back to the drawing board,’ as my dad used to say. On the flip side of that coin, the happy, dancing, smiling from ear to ear me is super exciting that we are just 8 short days days from POLISH CON!!! 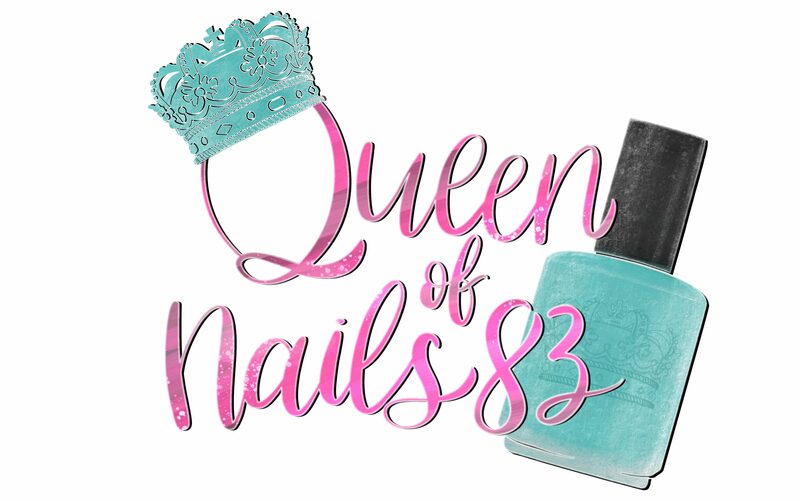 If you watched my live Q&A on my Queen of Nails 83 Facebook Page or IG, then you know every time I say ‘Polish Con’, I frantically shake my fists in the air with excitement. And since we are talking about my Facebook Page, I urge you to like and follow it as my hubby and I will be bringing you live coverage of Polish Con throughout the day. But enough about all that, in part 1 of my Polish Con Roundup I brought you a full S&R of event polishes from Dollish Polish, Polish My Life and Fair Maiden, well today I’m back with more! More goodies from 3 amazing makers, trust me, you’re in for a treat. 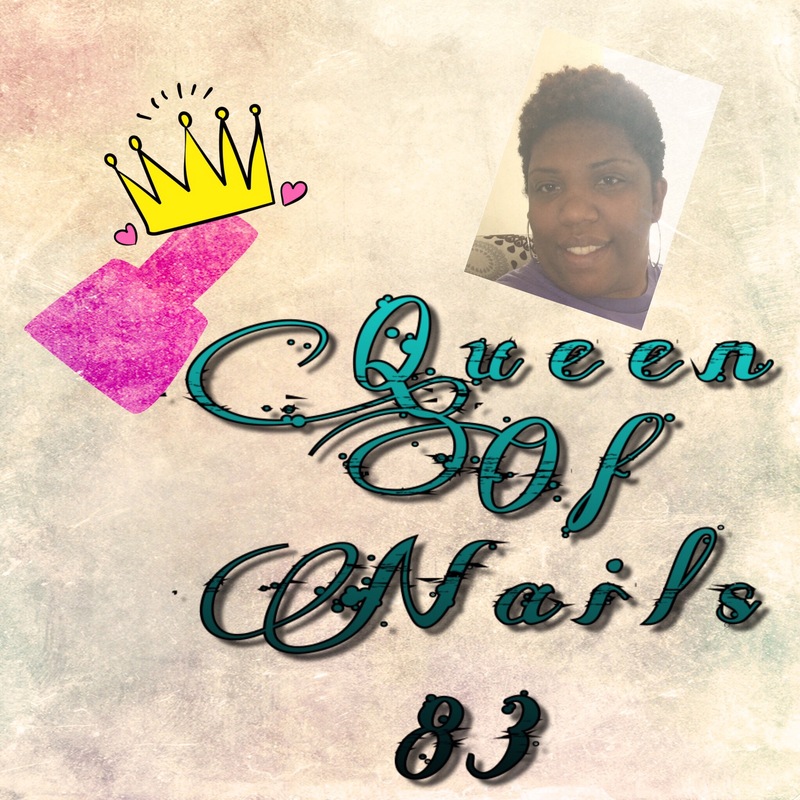 Not only do I have the Ever After and Great Lakes Lacquer Duo, I also have the trio from Mildred at Anonymous Lacquer…and a few other surprises. So go grab your coffee, soda or water and bite to eat as we see what more these amazing makers have in store for us. Overall: BUY IT ALL!!! I love both of these brands so much and know for a fact a lot of my money will be spent at their table…lol. Here’s the extra special surprise I was telling you about! Ever After will be doing a soft launch of their Dragon Collection at Polish Con. They will be on my blog 5/1 and available on their site 5/5. Overall: in my eyes Mildred can do no wrong. All her polishes are amazing and this trio is too. If you don’t already have a mule….FIND ONE, you’ll definitely want to have these. Yay for almost being time for Polish Con (shakes hands in the air)! I love these Ever After creations! I love every one of these! Glad you all had a wonderful spring break! Can’t wait to meet you in less that a week! The Rent trio is adorable!